Enrique E. Andrade is an established performer of Voice Over work and stage actor in Portland Oregon. 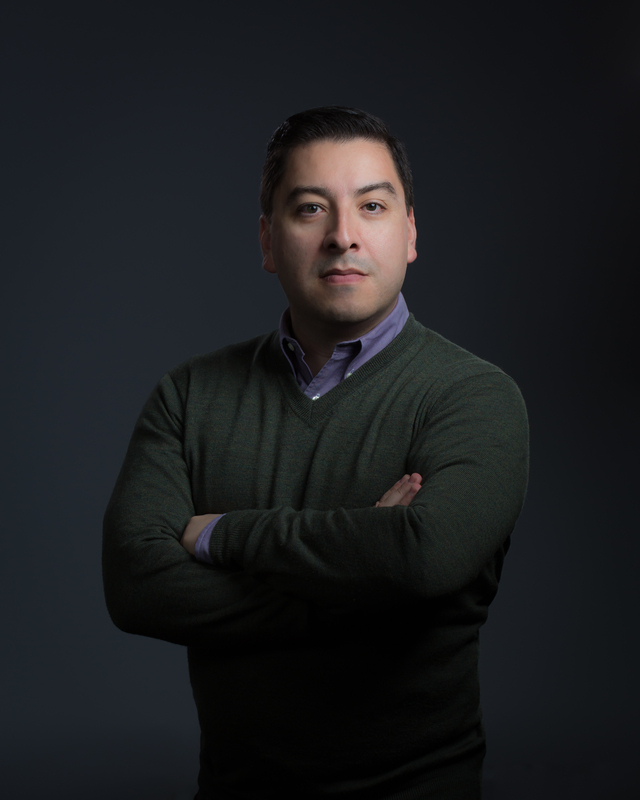 Originally from Mexico City, and an Oregonian since 1991, Enrique is well known for being the Spanish voice of the MAX (Metropolitan Area Express Light Rail System). As a stage actor at the Miracle Theater, he performed in several Spanish and English language stage productions since 2007. He has performed in Astor Piazzolla’s Maria de Buenos Aires at the Aspen Festival of Music in 2005 and 2007 as well as with 3rd Angle Music Ensemble and various film, television and video projects.